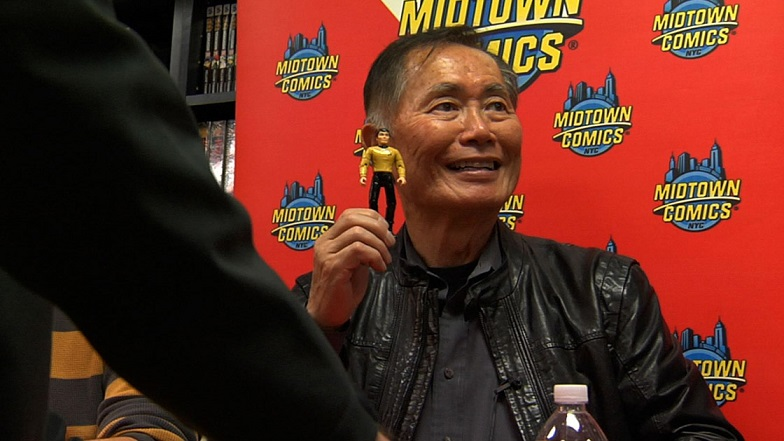 The documentary “To Be Takei” will have its world premiere at the 2014 Sundance Film Festival. Showtimes are Saturday, Jan. 18, at 9 p.m. at the Yarrow Hotel Theatre in Park City; Sunday, Jan. 19, at 12:30 p.m. at the Rose Wagner Performing Arts Center in Salt Lake City; Monday, Jan. 20, at 6:30 p.m. at Redstone Cinema 1 in Park City; and Saturday, Jan. 25, at 9 p.m. at Temple Theatre in Park City. The festival website gives the following description: “George Takei doesn’t shy away from digging into his remarkable career and personal life in Jennifer Kroot’s delightful and incisive film … As a child forced into Japanese American internment camps, the actor-turned-activist reveals the ways that racism affected him well into his early acting career, where he played stereotypical Asian stock characters in film and television shows. “Even after landing the iconic role of Hikaru Sulu on ‘Star Trek,’ Takei’s sharp eye, coupled with his wicked sense of humor, continued to challenge the status quo well into the 21st century. 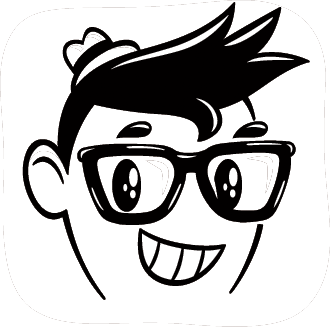 “Now at 76, nine years after formally coming out of the closet, Takei and his husband, Brad, have become the poster couple for marriage equality, highlighting homophobia through television interviews and hilarious skits, many of which have gone viral and garnered widespread attention. Kroot directed the documentary feature “It Came from Kuchar,” about the legendary underground filmmaking twins George and Mike Kuchar, which screened at SXSW in 2009. She also wrote, directed, and starred in the gender-bending, sci-fi, narrative feature “Sirens of the 23rd Century” in 2003. She studied film briefly at the San Francisco Art Institute, where she now teaches. For reservations and more information, visit www.sundance.org. 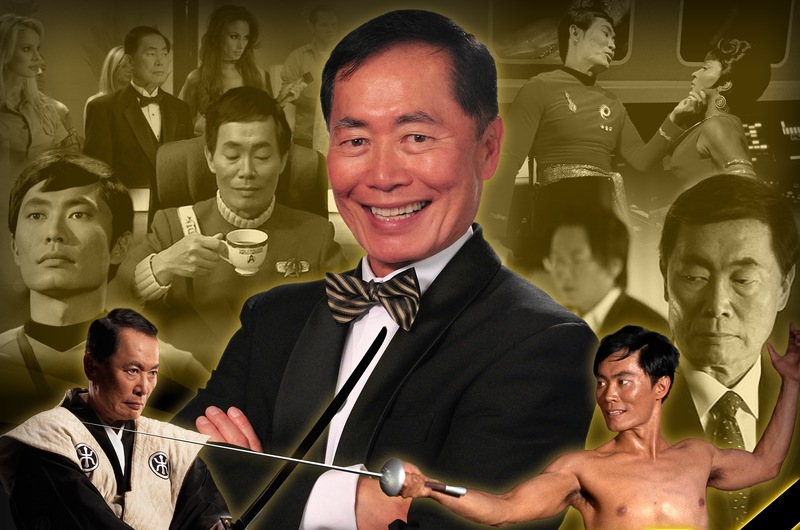 The film’s website is www.tobetakei.com. This entry was posted in Art, Festivals/Events, Film, History, Interviews, Links, Museums/Exhibitions, Musings, News, Photo, Style, TV and tagged 2014 Sundance Film Festival, actor, Asian, Documentary, Film, George Takei, Hikaru Sulu, interment camp, Japanese American, Japanese American internment camp, Jennifer Kroot, marriage equality, racism, Star Trek, Sulu, Sundance Film Festival, To Be Takei, World War II, WWII. Bookmark the permalink.